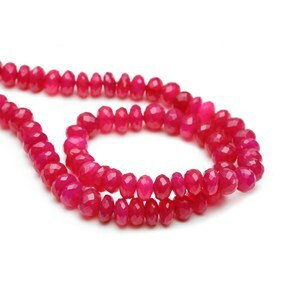 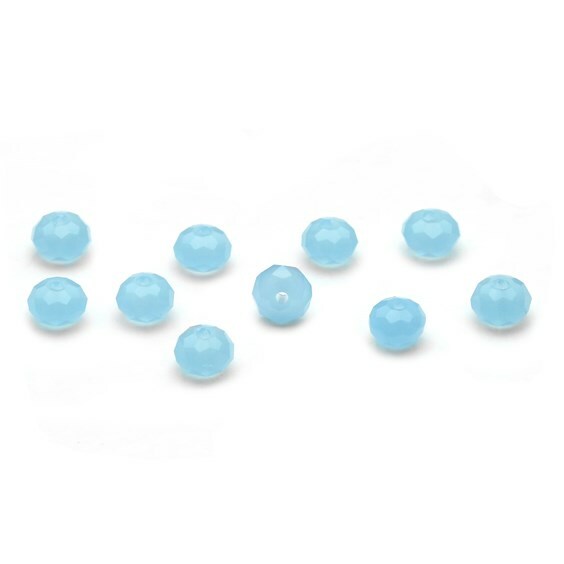 Chalcedony is fast becoming one of our best selling gemstone beads and it's easy to see why. 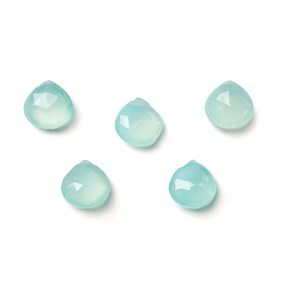 It has a distinctive waxy lustre and lovely translucent glow. 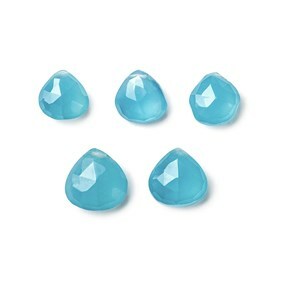 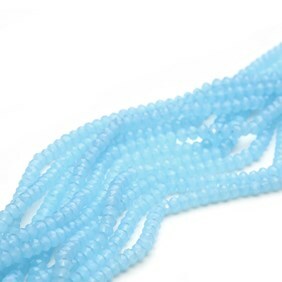 Bead sizes vary from approximately 4.5x3mm. 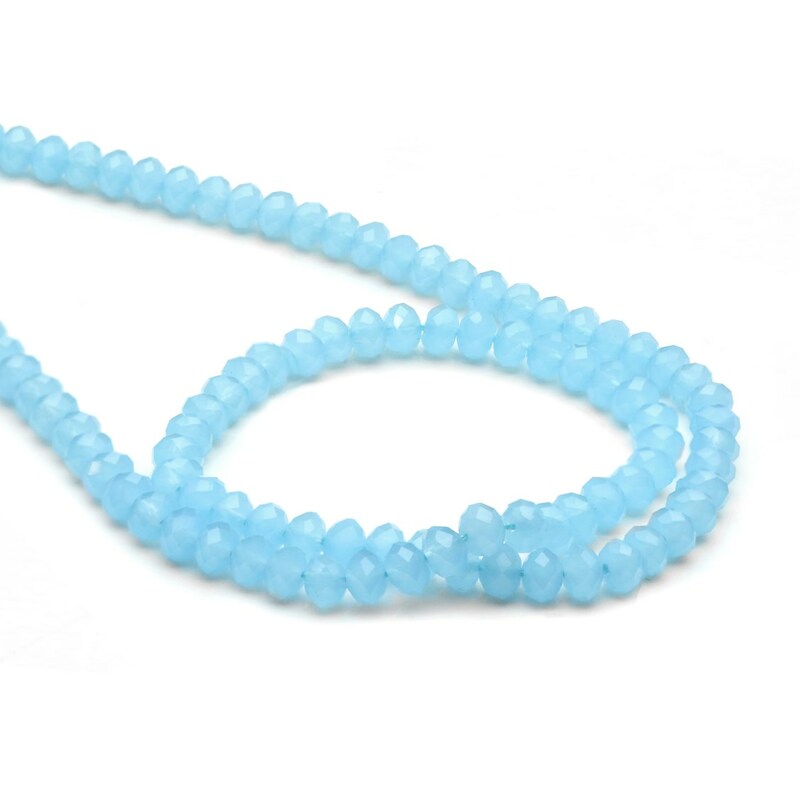 These beautifully faceted sky/aqua blue rondelle beads are temporarily strung for you to use as you wish in your beaded jewellery designs; or restring, add any additional beads of your choice and a clasp for an instant necklace.